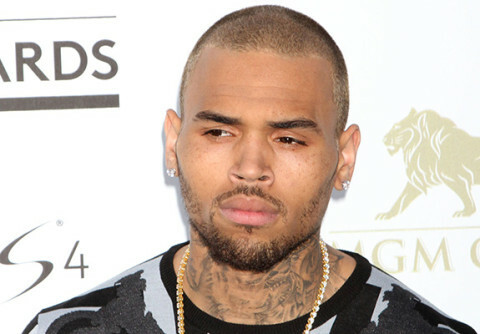 Justin Bieber’s team held an intervention for him in Panama? 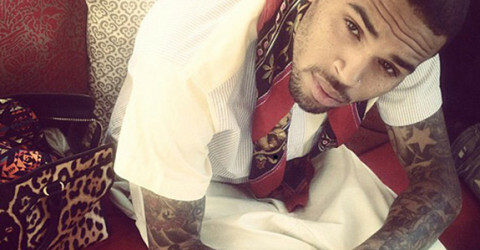 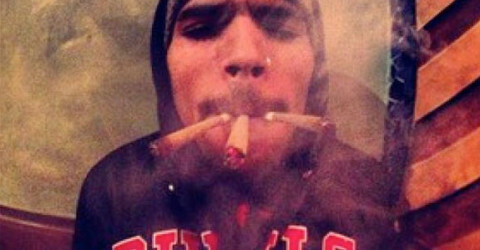 Chris Brown: I need to bring weed to rehab! 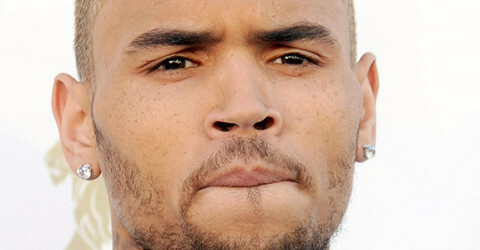 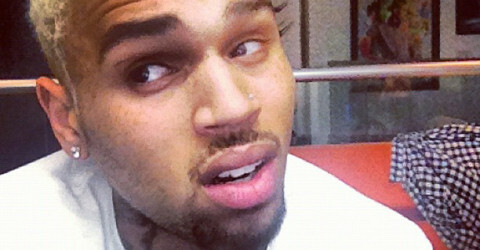 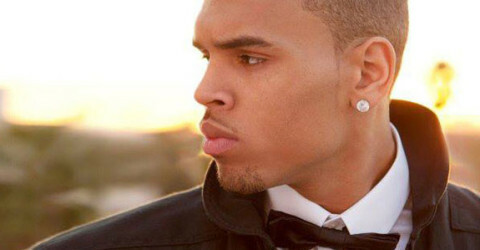 Chris Brown got violent in anger management rehab?